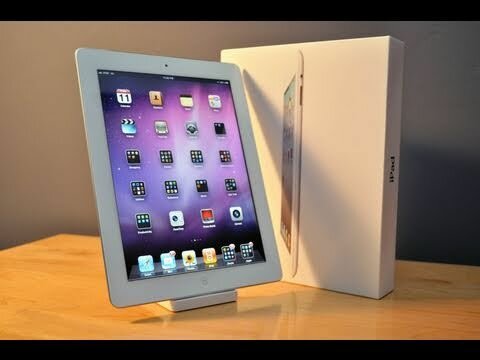 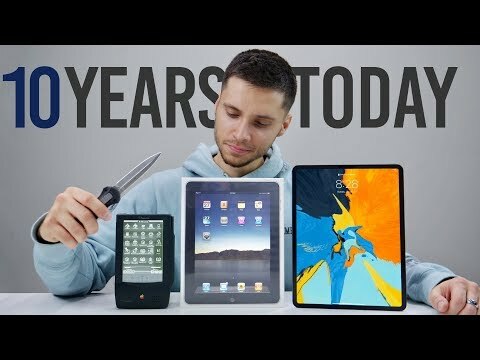 Today marks 10 years for me & 9 years since the first iPad was announced by Steve Jobs. 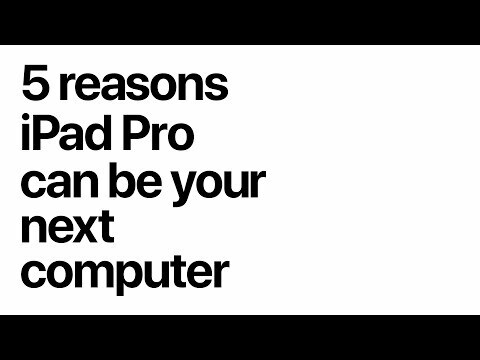 What a journey, 10 years of tech, constantly changing and evolving. 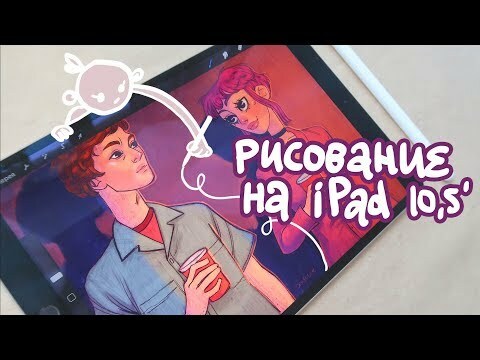 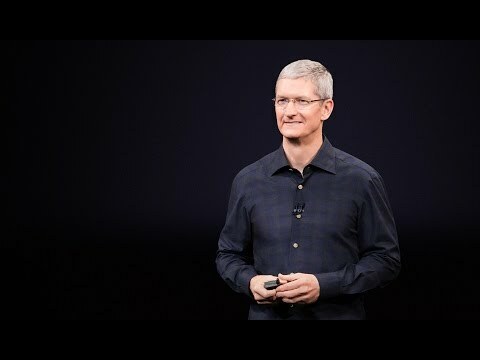 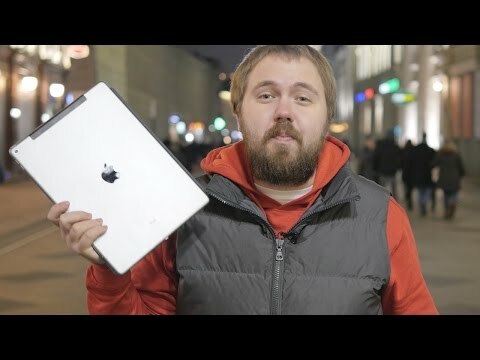 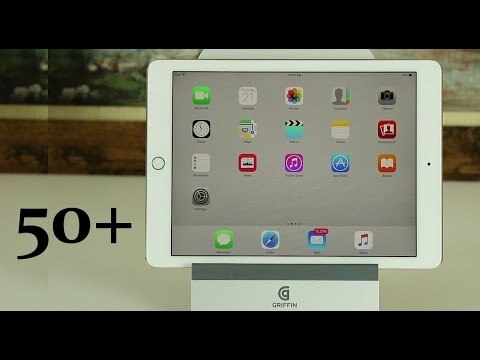 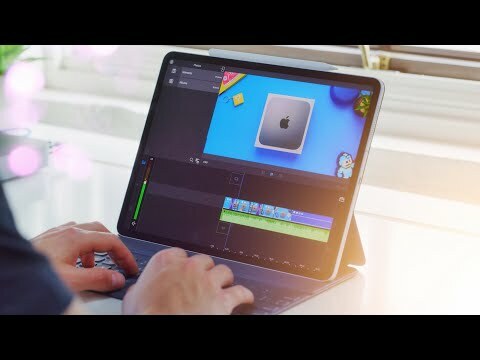 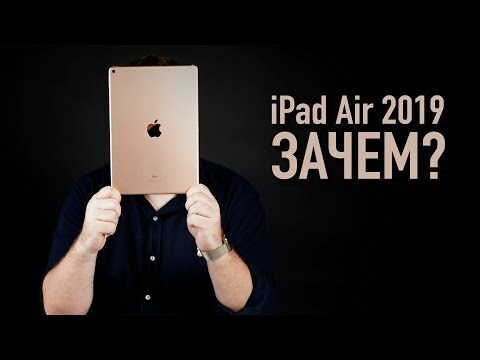 iPad Pro как замена ноутбука? 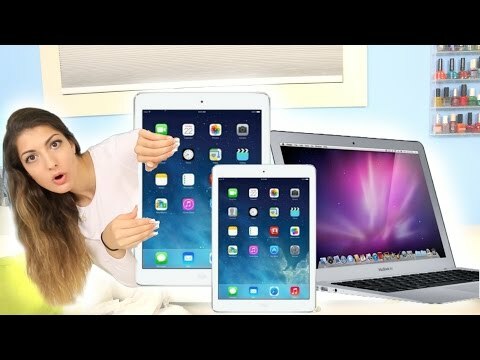 Access!